Did you catch my recent Facebook Live with my co-author Dr Shawn Tassone? We caught up to talk openly and honestly about birth control options and how you can get better clued up on what is best for YOU. After all, you want to hear what an OBGYN really has to say, right? Want to catch the replay? You can do that right here. We know the question on half the population’s lips – what is the real truth about birth control? So we wrote this for YOU. Truthfully, Dr T and I are busting to get this info to YOU. This book tells all. It deals with the topics of birth control pills, implants, injections, IUDs, diaphragms, cervical caps, permanent sterilization, Essure, natural family planning, and more. For just $1.99 (USD), why not check it out and see if it can help you? Let’s face it. Birth control is a common option so many women are forced into choosing, yet they don’t have all the information. Have you ever wondered if you’ve received all the facts about your method of choice or why aren’t men more involved in family planning? 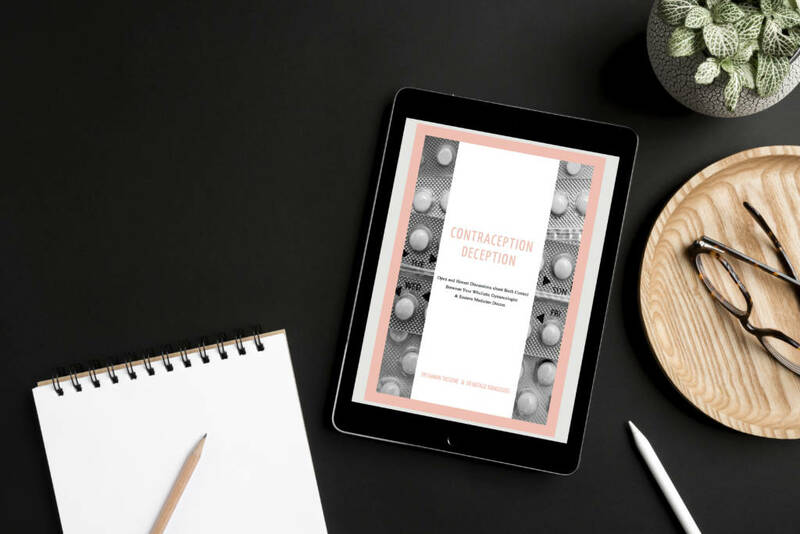 This is why we’ve finally written the one quick and easy read that will tell you not only the pros and cons of each contraceptive method but why certain birth control options might be right for you (because you’re not living in your best friend’s body…). We combine the Eastern and Western medical approaches to give you all the answers and information before you make your decision. If there is one book that every woman making a birth control decision should have, it’s this. I’m so proud to be able to help you make an informed choice and understand some of the effects of birth control. 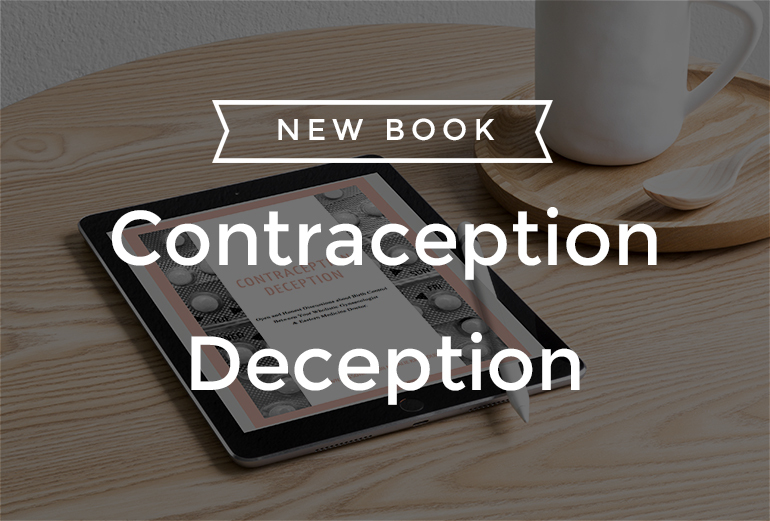 And, if you do choose to use birth control, this book will help you understand what you can do to make sure your body is as well supported as possible. Oh did I mention… it’s just $1.99 USD (I might have) and there’s a copy with your name on it! Click here and start reading!